Expertly curated, immersive experiences built to change how you see the world. 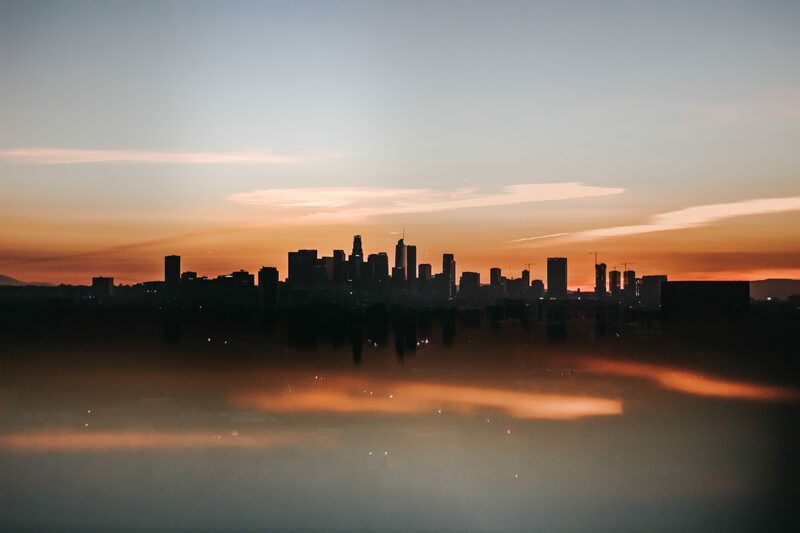 Four art-filled days on an urban adventure showcasing the Los Angeles art scene. Museum tours, gallery walks, studio visits, and access to private collections. Plus a dinner party worthy of Peggy Guggenheim herself. For all the women out there looking to energize and renew, this is a women-only departure with a focus on playful discovery and pure relaxation with chef and designer Camille Becerra. 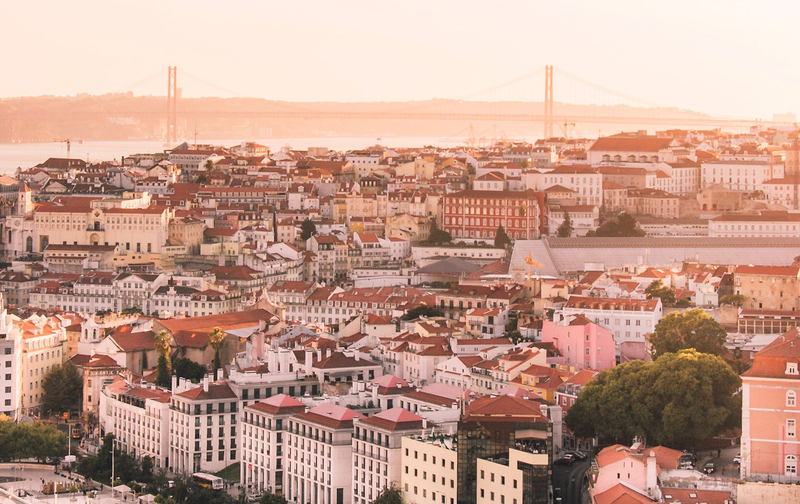 It's the best of Portugal from Lisbon to the Douro Valley, in the company of great women. An epic six-day adventure to the heart and soul of Mexico. 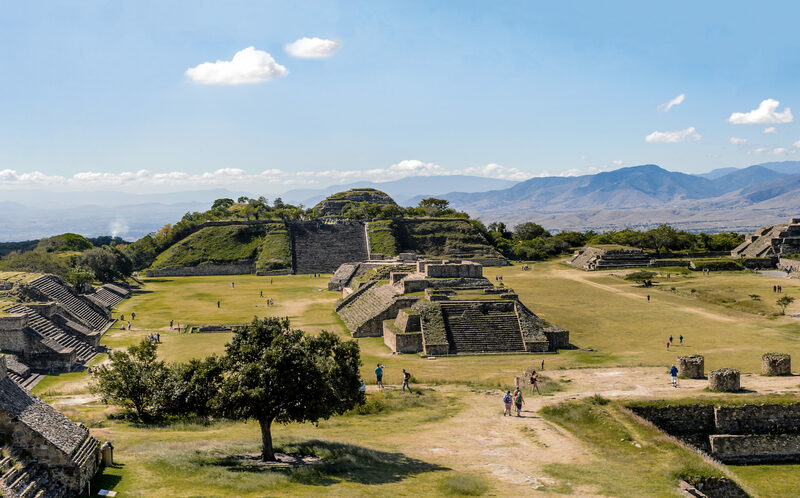 We'll meet shamans and weavers, eat regional specialities at rooftop restaurants and in local street markets, and rejuvenate in a colonial hacienda in the secluded mountains - join us in Mexico’s unforgettable Oaxaca! We believe the world has a lot to offer beyond our building's walls. Battery Travel is a collection of expertly curated experiences to the world's most extraordinary destinations. Each experience is designed to change how you see the world and to create lasting connections within our community and beyond. Camille is not merely a chef – she's a force of nature at the intersection of food, art, and culture. 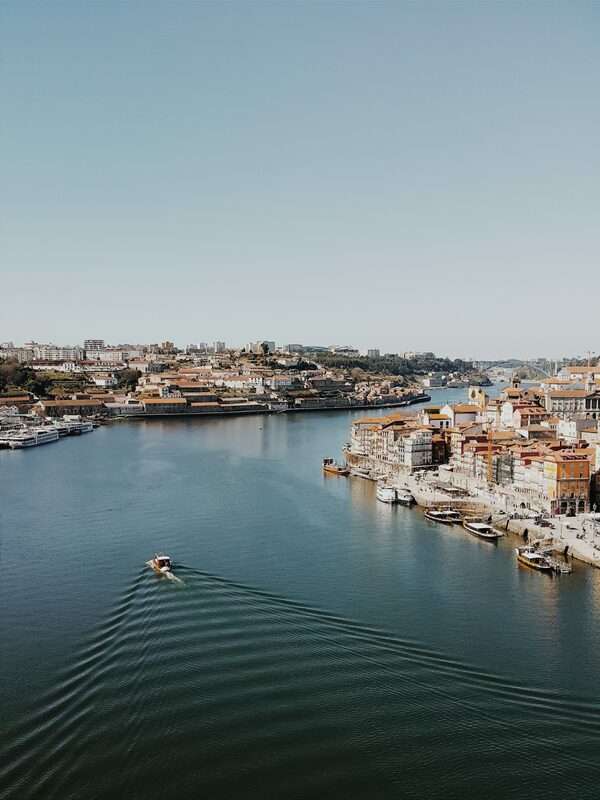 Join our women-only trip with Camille this September in Portugal. Float planes, bush planes, gourmet backcountry cooking, pristine wilderness, unparalleled wildlife—the Alaska of your dreams. Thousands of artists have flocked to LA from the ends of the earth and found their own personal end of the rainbow. And just like them, you’ll never want to leave. Celebrate the art and culture of Portugal in the company of great women. Eat beautifully. Nourish your creativity. And relax with us in Portugal's finest boutique hotels. Oaxaca’s sense of art is vibrant, ageless – and everywhere. We go to its source in artist home-studios and nearby mountain villages. If you want to immerse yourself in wilderness and wildlife, this trip—deep in remote and rarely visited parts of Alaska—is for you! Read our five must-try spots for dining and drinking in Oaxaca. Warning: You are about to become seriously hungry. Our travel partner, Modern Adventure, believes a curious and open world is a happier and healthier one. They encourage this by crafting journeys that invest in experiences, not just getting stuff. This kind of travel is powerful, memorable, joyful and delivers travel’s greatest lesson - that the world is united by much much more than divides it.